Are they masking unseen threats? 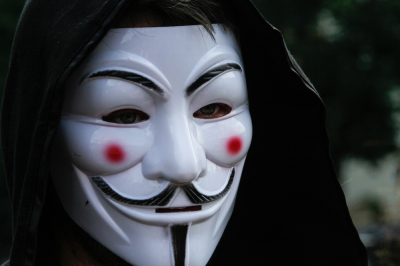 Would you be able to identify the warning signs of a subversive insider threat dangerous to your operation? 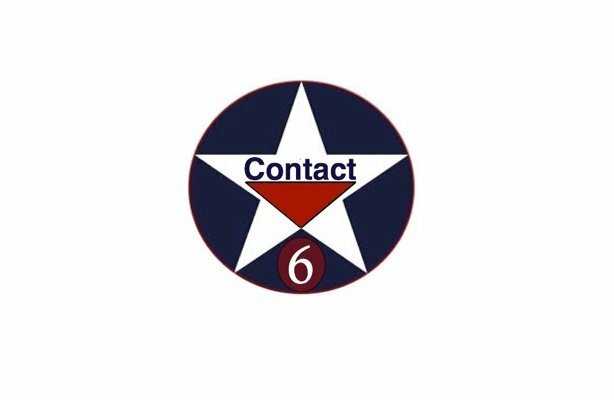 ​The Contact-6 mission objective is to enable institutions to see the full potentiality of threat from problematic individuals, improperly screened or otherwise unvetted personnel who pose significant risks unseen to an institution. Are the terms "DOX'ing", "Apostate", & "Direct Action" unknown and or indifferent to your institution? Do you know how subversive individuals as components to nefarious groups and ideologies threaten your institution and its operations? institutions on their "A-Symmetrical" risk profile identifying where and how institutions are exposed to risk from subversive individuals and the nefarious groups and the ideologies they serve. 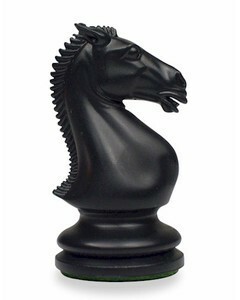 How effective is your institution in countering intangible "A-Symmetrical" threats? Is your institution's security posture static, routine and predictable? Does your institution lack proactive threat mitigation protocols to counter "A-Symmetrical" threats? Is your institution suffering from the pitfalls of legal paralysis to effectively counter "A-Symmetrical" threat? The Contact-6 mission objective is to enable institutions to effectively mitigate and counter "A-Symmetrical" threats by enhancing an institution's existing security. 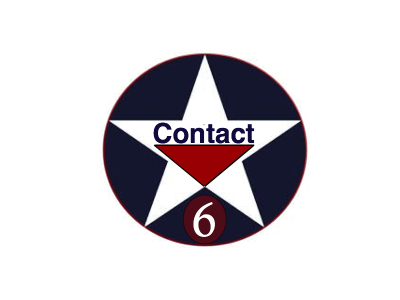 Through Contact -6 proprietary "Dynamic Force Protection Methodology" Contact 6 works to adjust an institution's security posture from static and reactive to proactive and dynamic through education, training , analysis and protocol development. 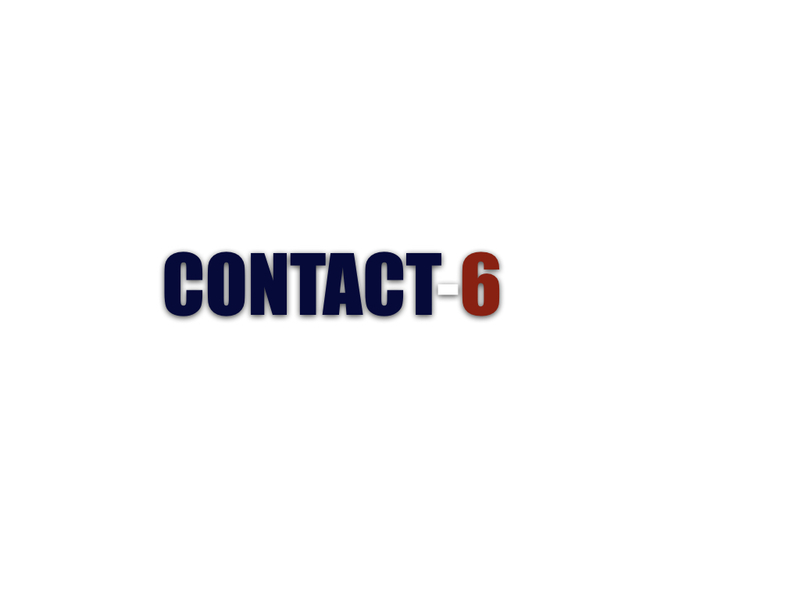 Contact-6's extensive expertise in "A-Symmetrical" threat mitigation counters the intangible.